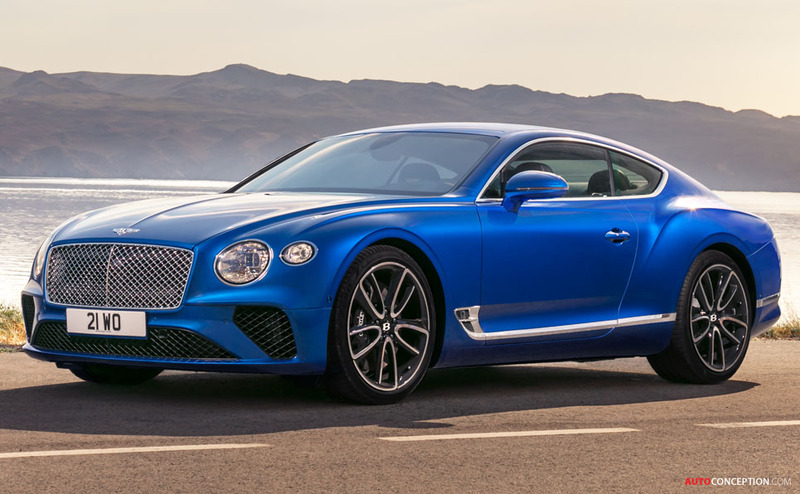 Bentley has today revealed its new, third-generation Continental GT. At the heart of the refreshed car also sits an all-new, enhanced version of the brand’s 6.0-litre, twin-turbocharged W12 TSI engine, mated, for the first time, to a dual-clutch eight-speed transmission, for faster, more efficient gear changes. 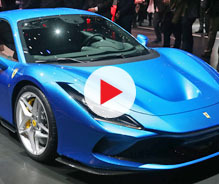 The engine, positioned further back to improve weight distribution, is claimed to deliver 626 bhp and 664 lb-ft of torque, while powering the car from 0-60 mph in just 3.6 seconds before maxing out at 207 mph. Taking its visual inspiration from the EXP 10 Speed 6 concept car, the vehicle’s aluminium skin has been created using superforming technology – a technique working with aluminium heated to 500°C that has previously been used only on Bentley fenders. 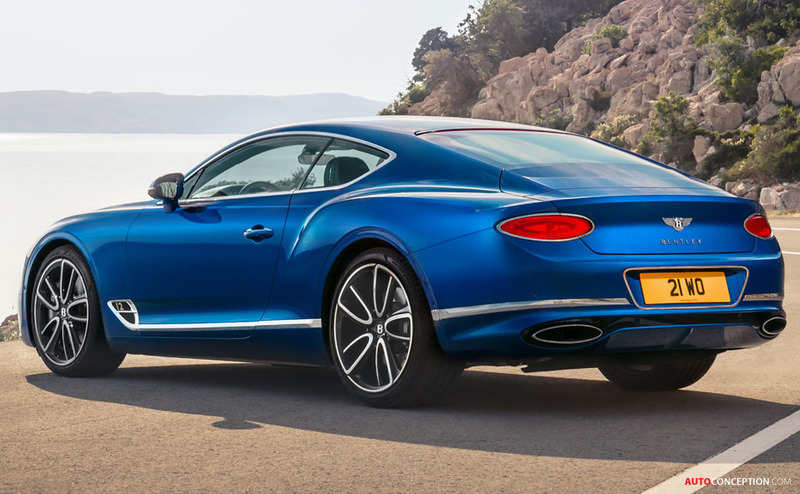 The Continental GT is claimed to be the first production car ever to have an entire body side made from the superformed process. 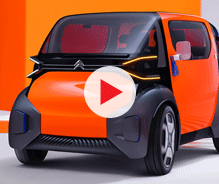 In all, the all-new body and materials save more than 80 kg over the previous model. 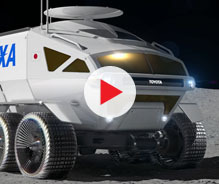 Sitting on 21″ wheels, the car’s profile grows longer and lower than before, due in part to the positioning of the front wheels 135 mm further forward, which in turn allows the bonnet to be extended and the nose to be lowered. However, the key signature lines of the original Continental still remain, with the ‘power line’ travelling from the headlights to the rear haunch. 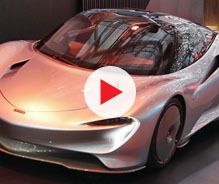 The rear of the car sees a more radical styling departure, with the taillights now shaped into ellipses, reflecting the silhouette of the exhaust tail pipes below them. On the inside, meanwhile, are four seats and an enlarged luggage capacity, as well as textural details such as a new ‘diamond in diamond’ leather design. 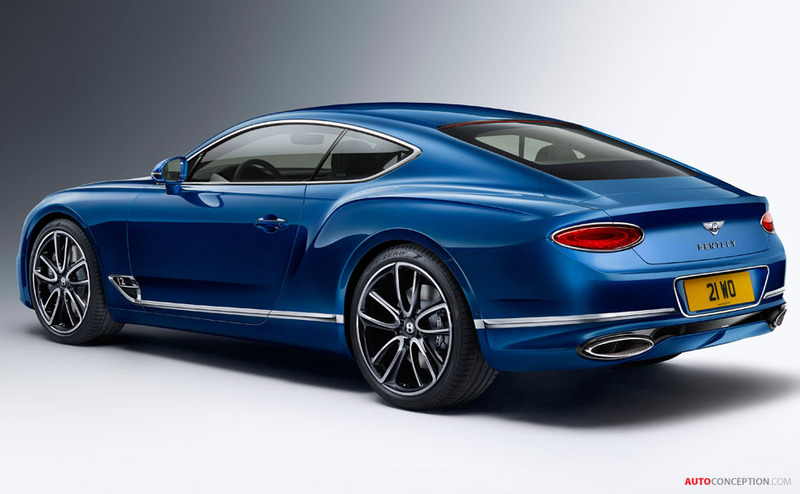 Tech features include a new fully digital instrument panel complete with something called “Bentley Rotating Display”. The latter features a 12.3″ touchscreen housed in a three-sided unit, which revolves the veneer in the middle of the upper-dashboard to reveal the touchscreen as well as three analogue dials. 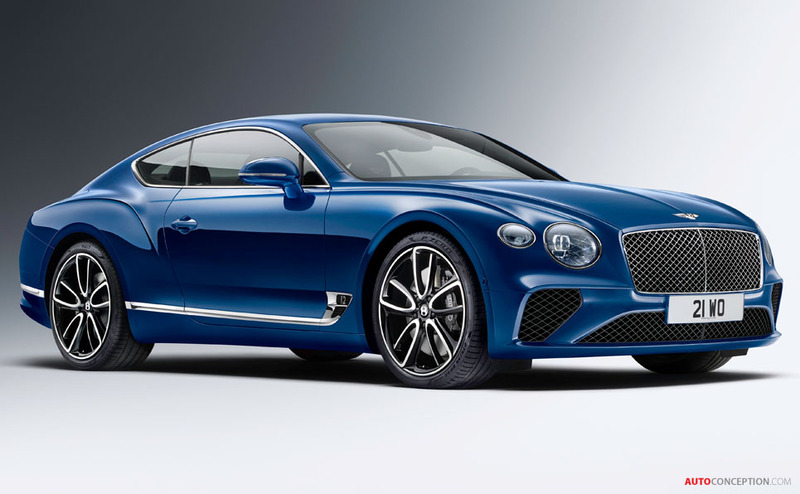 “Bentley has been at the forefront of luxury Grand Touring for nearly one hundred years. 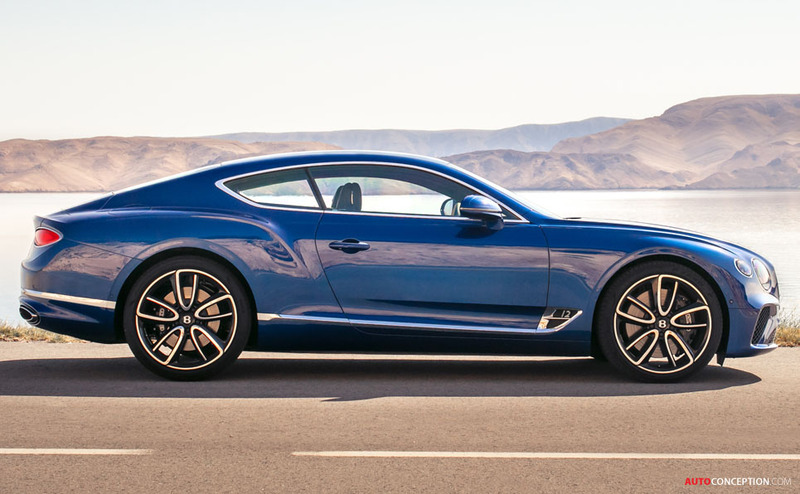 The new, third-generation Continental GT is the pinnacle of our design and engineering achievements and marks the next step in Bentley’s journey,” says Bentley boss, Wolfgang Dürheimer. 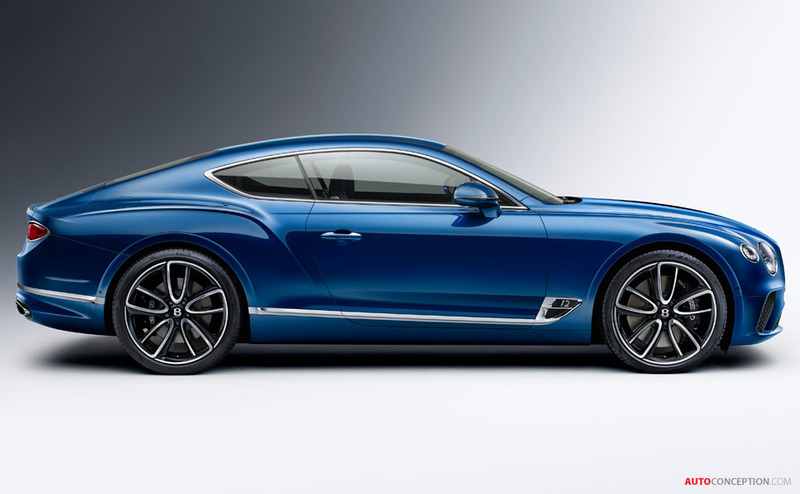 The new Continental GT will make its global debut at the Frankfurt motor show next month.